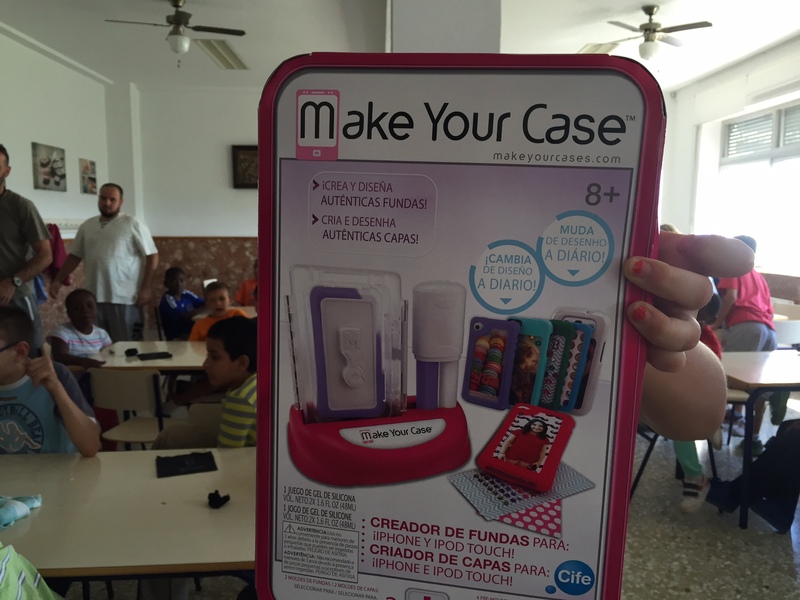 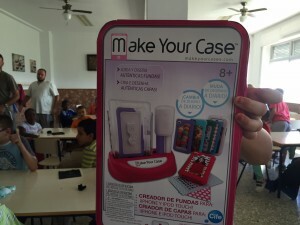 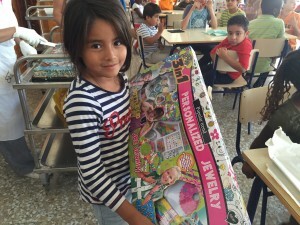 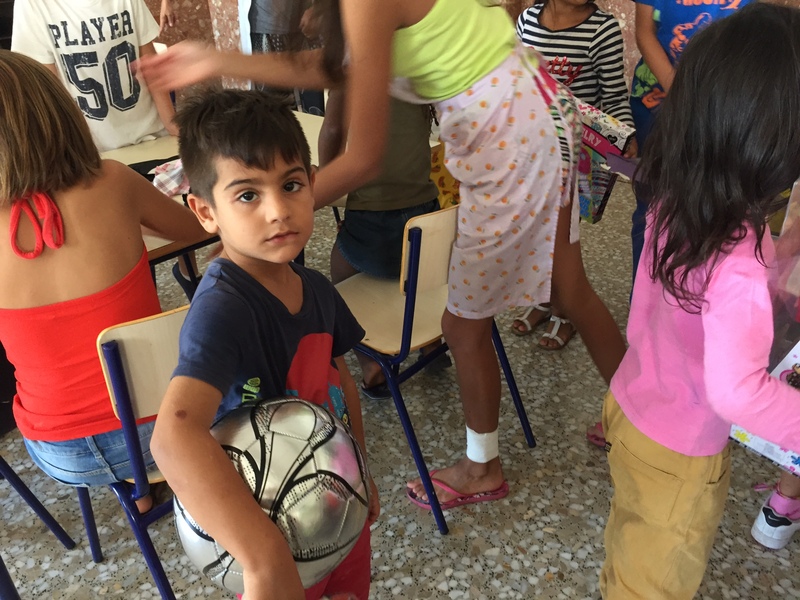 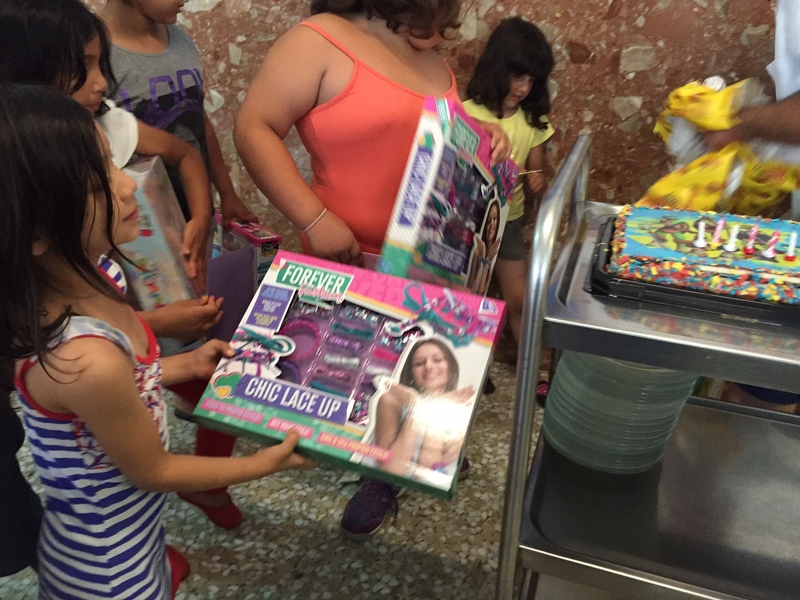 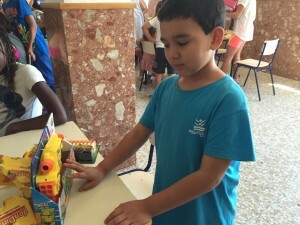 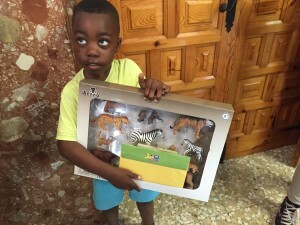 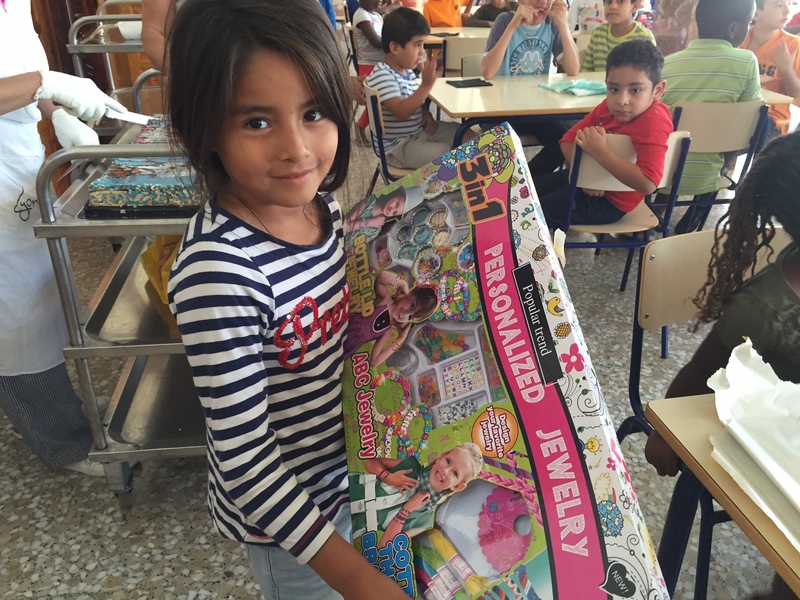 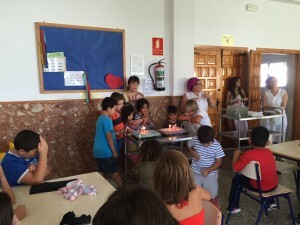 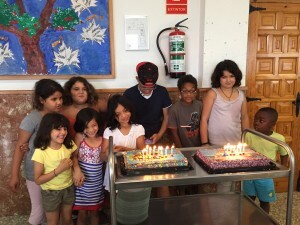 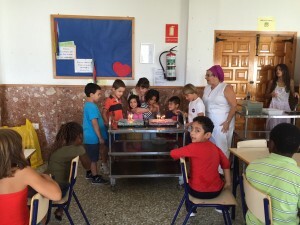 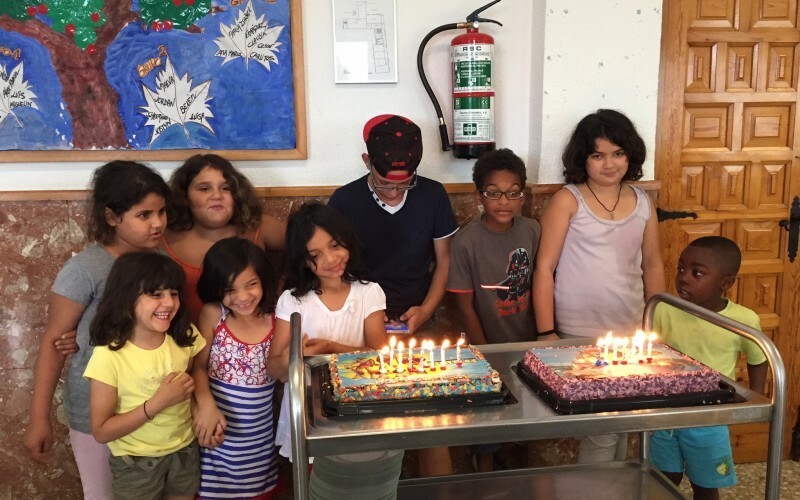 Last week we visited the Preventorio in Gandia with cakes and birthday presents galore to celebrate all the birthdays during the summer holidays. 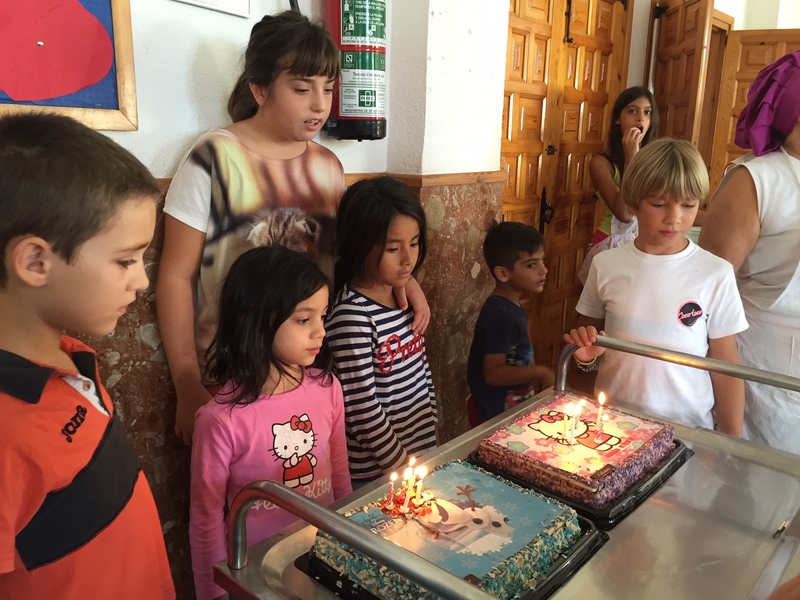 The children were so excited to see us as this has become a date on their calendar each month. 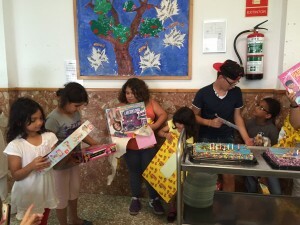 We arrived fully loaded with donations of clothes, toys, birthday presents and two push bikes which we bought for €90 as they were too good to let slip through our fingers. Sadly there are some new faces but also some who have moved on. 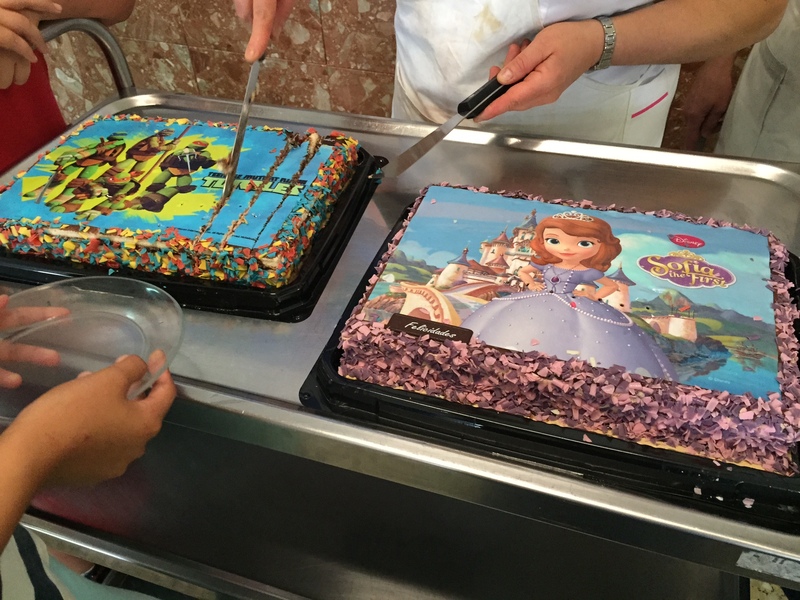 The staff and volunteers do such an amazing job here !! 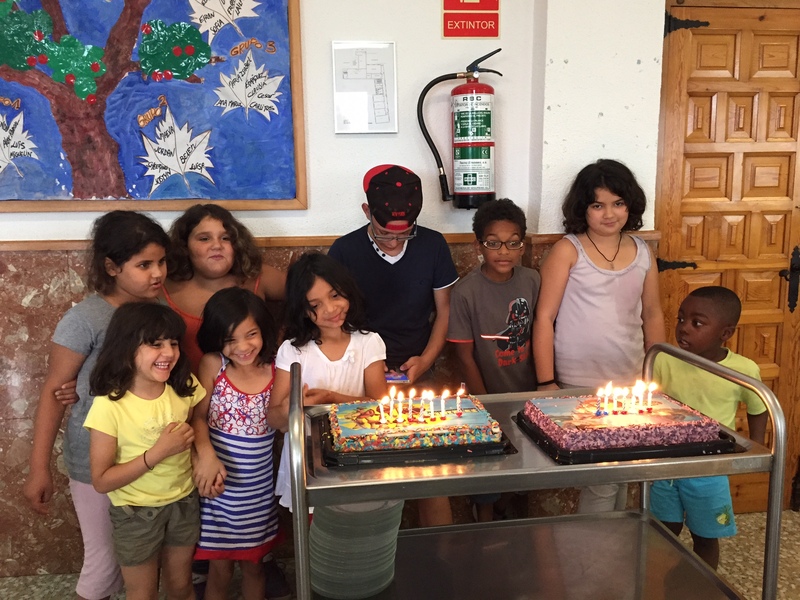 They are so happy with the new hot plate and juicer which we were able to supply thanks to generous donations and they are used on a daily basis. 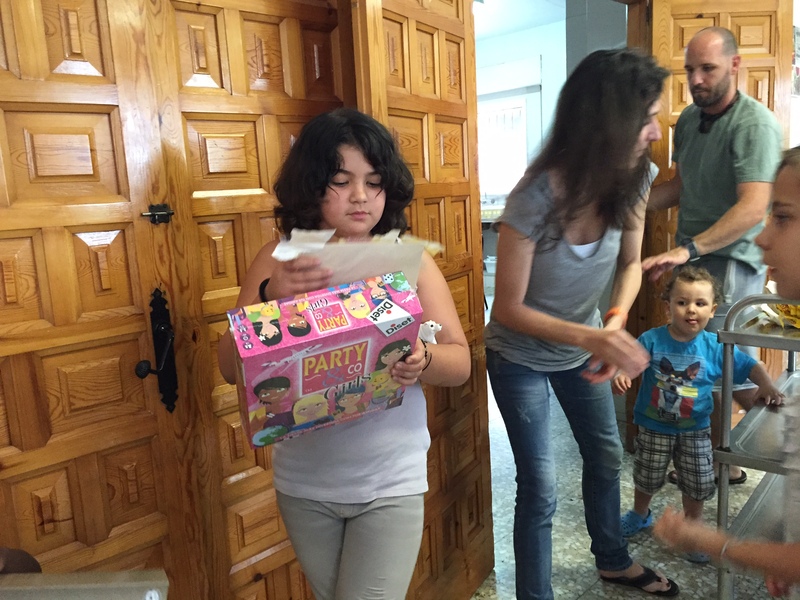 Now we need to start thinking about the annual Christmas Party which we organise each year. I will put the date up as soon as this is confirmed.